This blog exists to celebrate poetry. I have been posting my favorite poems since March 2007, and that’s pretty much it. P.S. 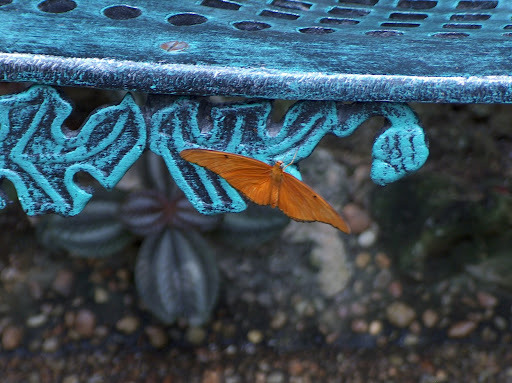 The photograph of the butterfly on the masthead was taken by my wonderful father, Victor Alvarez. Thank you for sharing your poetry, Jackie. Does your blog accept guest poems? Heya!This is Amreen Shaikh from Paint The World With Words and thank you so much for the follow!